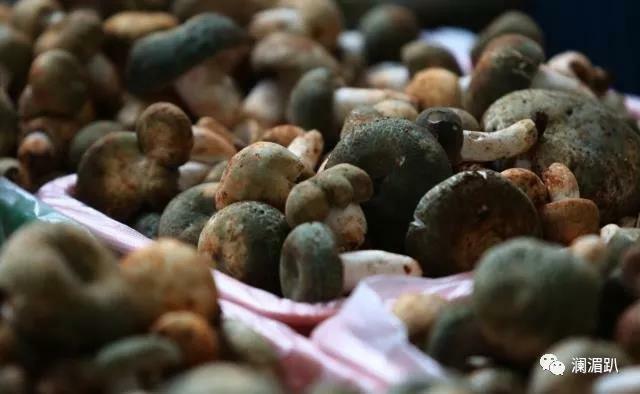 In May, Yunnan ushers in the season of mushrooms. And eating wild fungi forms a trend among local folks. 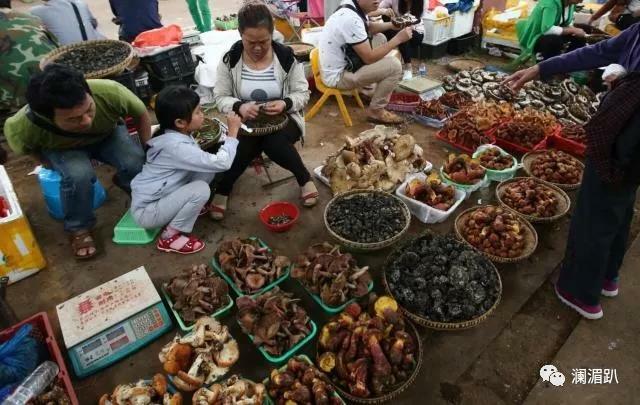 In the past few days, wild mushrooms from Yunnan’s mountains have shown up at local food markets, stirring your taste buds with fresh aromas. And some also bear beautiful patterns. 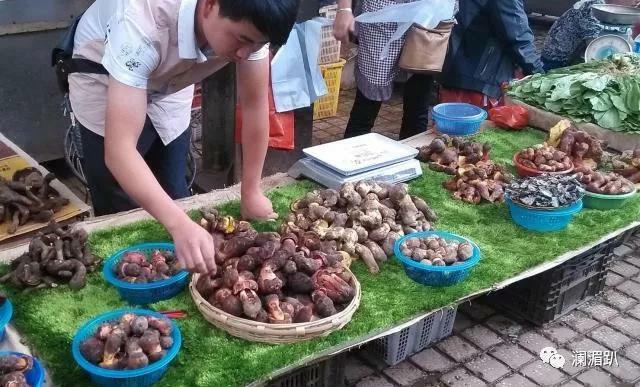 Yunnan is a kingdom of edible wild fungi, producing some 40 percent of the world’s edibles and 80 percent of the national total. Yunnan has 882 species of edible mushrooms. 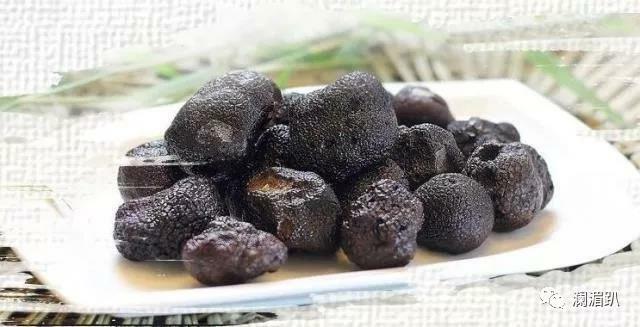 Statistics show the annual trade volume of Yunnan wild mushroom stands at around 200,000 metric tons, with a production value of 5- 6 billion yuan. The varieties involve matsutake, boletus, morel, truffles, and more. 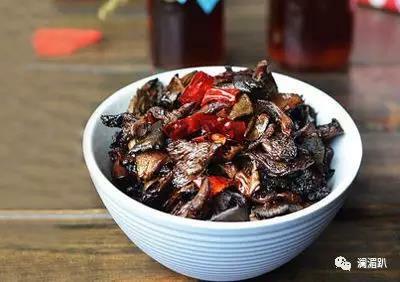 Yunnan folks do love eating wild mushrooms, and here are some typical Yunnan dishes with edible wild fungi. 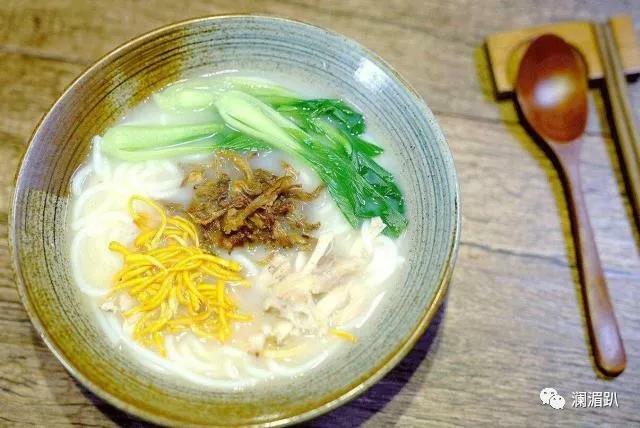 It is the favorite dish for Yunnan locals. 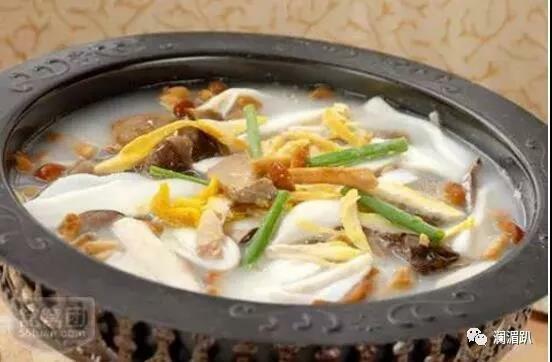 As soon as the wild fungus appear in the market, the dish is served in most Kunming restaurants. All kinds of fresh and fragrant mushrooms are put together in the pot for diners. 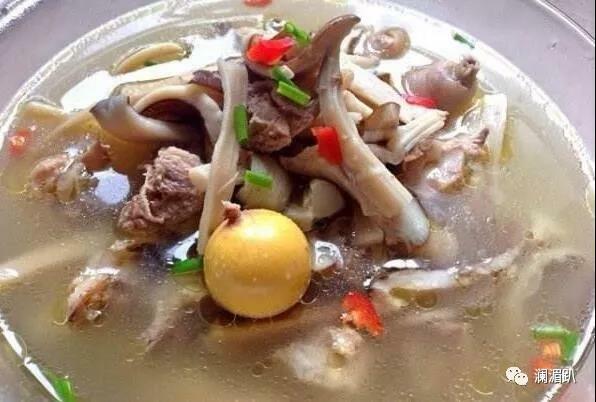 The fresh soup may make you forget all sorrows in your life. 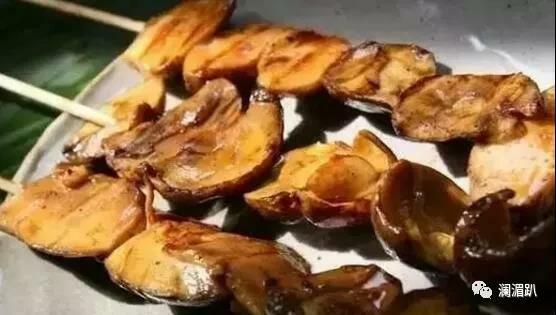 It is a common flavor in Yunnan, especially on road-side barbecue stalls. Matsutake, boletus and others are grilled. 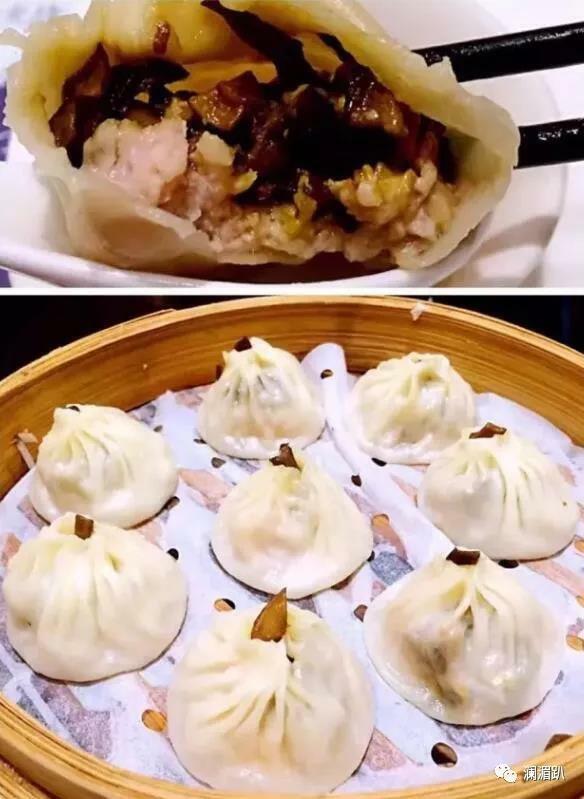 While the northerners stuff buns with pork and cabbage, Yunnan folks fill buns with bits of wild mushrooms. Chanterelle, one of the four most famous fungi, has a strong aroma. It is tender and mellow. The soup with collybia is absolutely delicious, and sort of sweet. 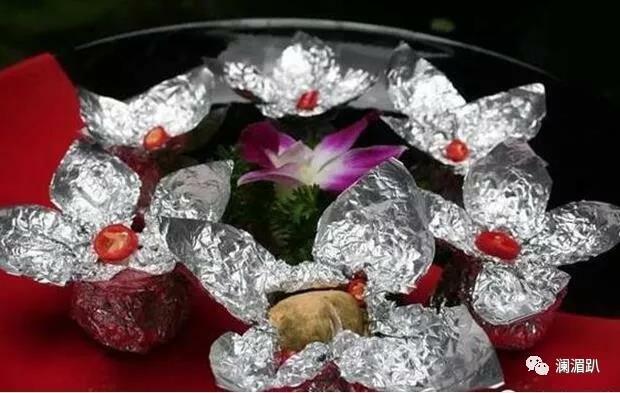 At the opening the tin foil, you will be surely impressed by the snack. Most Yunnan folks have tasted this. 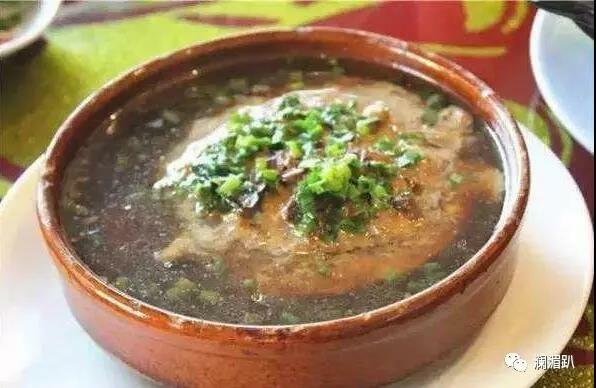 The flavor is derived from the steam-pot chicken, a typical Yunnan dish. The fungus smells fragrant, and it bears marble-like texture. Fried collybia is added to the cooked rice noodles. 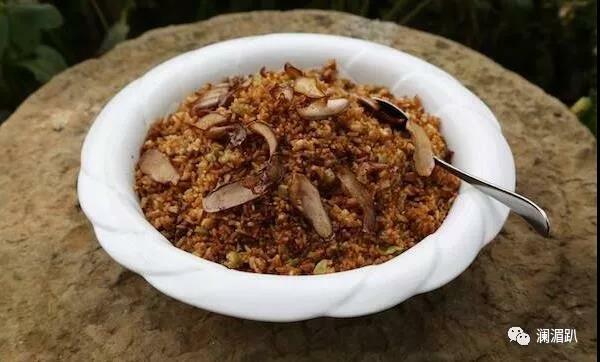 It is a favored dish for Yunnan people. 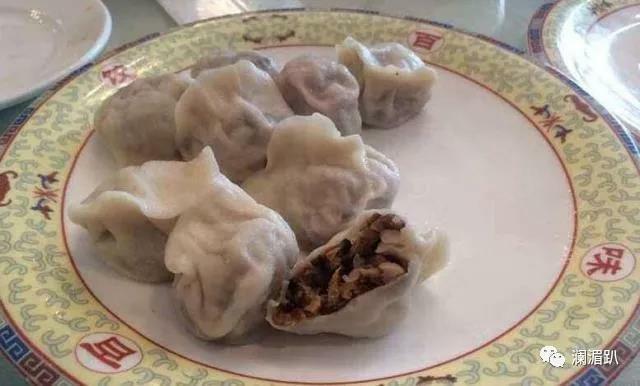 It is a perfect marriage of dumplings from northeast China and wild fungi in Yunnan.